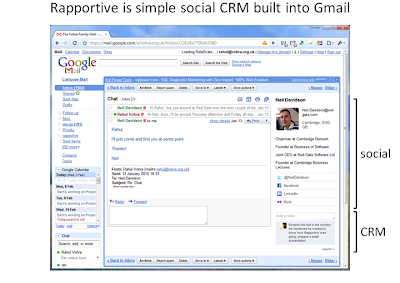 Rapportive is a cool new Gmail Add On for gaining some insight into the people who emailed you. via my buddy Healy Jones. Pretty neat.